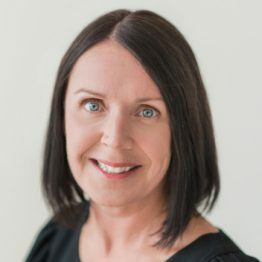 Originally from Scotland, where she studied chemistry at The University of Edinburgh, Fiona moved to Canada in 1992 after meeting her now husband on a student-work-abroad summer. She chose to put the chemistry career on hold to stay home to raise her two sons, and re-entered the workforce once they were older. After several years in a physiotherapy administrative role, she joined the Kim Family Chiropractic team in 2017. Fiona has always enjoyed working with the public and loves to connect with people on a more personal level. An Oakville resident, she spends much of her spare time in summer on the lake with her dragonboat crew or kayak, while her winter passion is her role as programmer for a not-for-profit foreign film festival. Feel free to ask her for some movie recommendations after your adjustment.